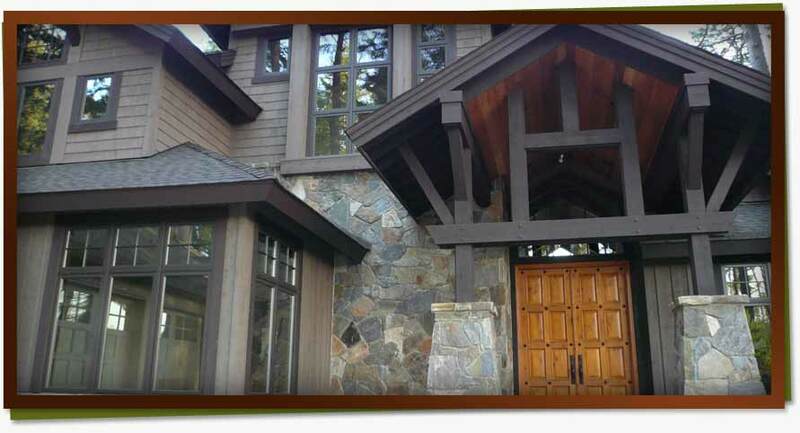 George Bean of Excel Painting Company is your Seattle, Bellevue, Woodinville, Greater Puget Sound area, WA (Washington) home painter providing exterior and interior residental painting. We are pleased to offer the area free consultations on their exterior and interior painting contractor needs. Call today! 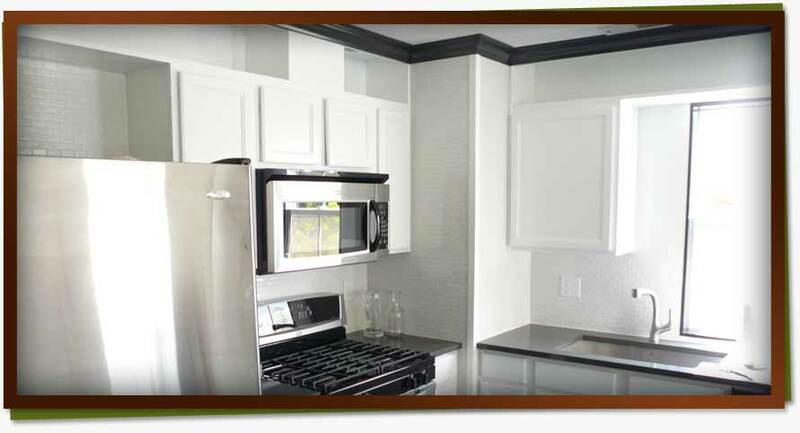 The mission at Excel Painting Company is to provide all clients with exceptional work, products, service, and value. Whether you are looking for a interior painting contractor or an exterior house painter, we can help! We are a licensed, bonded, and insured Washington State business*. Today over 90% of our business is either repeat or by referral. 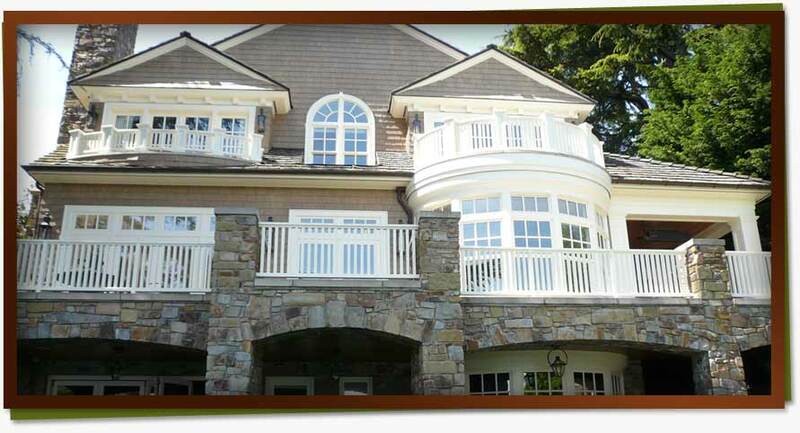 Whether you're in Kirkland, Bellevue, or elsewhere in Washington, Excel Painting Company is the right choice! 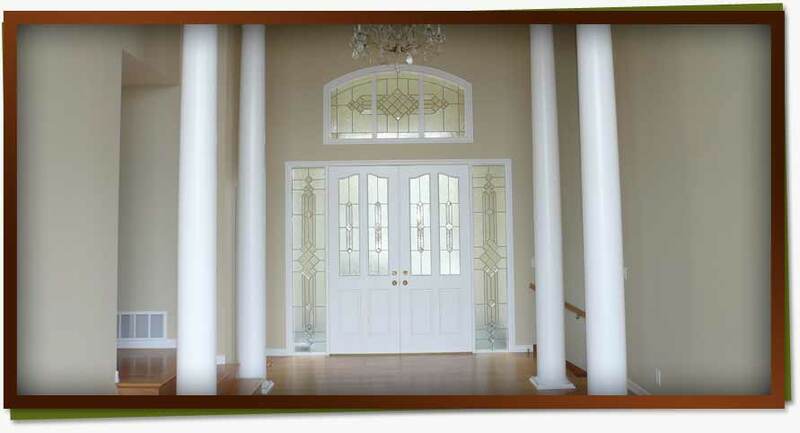 *Excel Painting Company is a registered in the State of Washington as a contractor (Reg. #EXCELPC011ML). Contractor registration may be verified by calling the Washington State Department of Labor & Industries at (800) 647-0982, ext. 3. We are bonded in accordance with Washington state contractor requirements. Excel Painting Company is in full compliance with state and local insurance regulations. Excel Painting Company does an amazing job! They have painted the exterior of our home twice and the interior once. We would recommend Excel Painting Company to anyone who wants an excellent professional job!